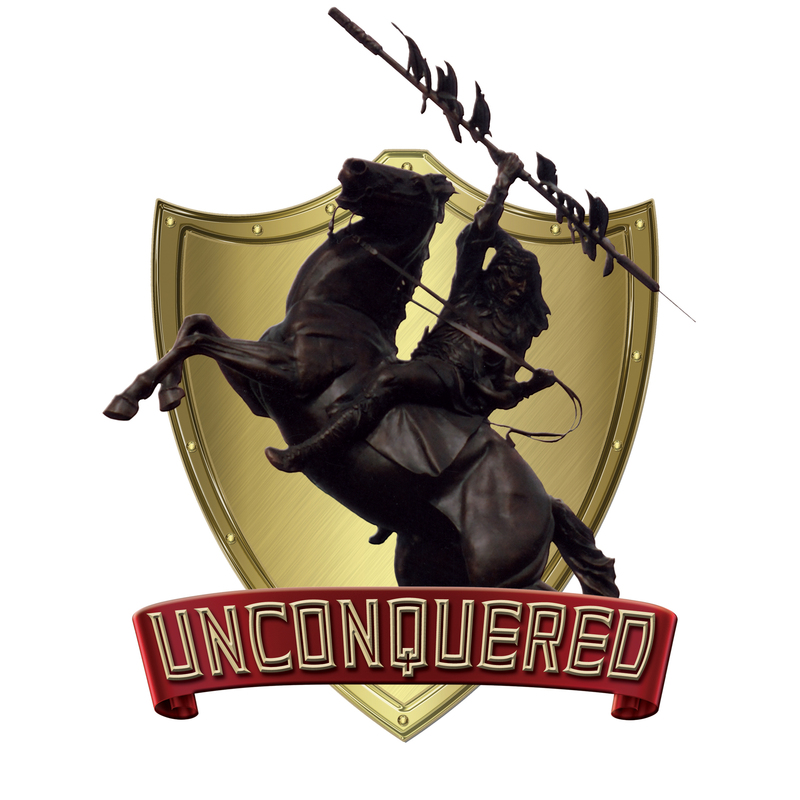 The word "unconquered" has served as a unifying term and symbol of Florida State University. This was inspired by the Seminoles of Florida who never surrendered and is lived out in competition by the student-athletes of FSU. It is upon this spirit The Unconquered Campaign is built. The leadership of Florida State including: Chairman of the Board of Trustees, Ed Burr, President, John Thrasher, senior staff of the athletic department and the Seminole Boosters Board of Directors, led by Chairman Doug Russell, have developed a vision and plan for the future of FSU athletics. The result is the $100 million Unconquered Campaign which will be jointly funded by Seminole Boosters and the FSU Athletic Department. The campaign will be led by co-chairs Nylah Thompson and John Crowe. The Unconquered Campaign is a game-changing vision for Florida State Athletics and the university. We hope you will join us on the journey as we make a once-in-a-generation commitment to enrich the lives of every future Seminole student-athlete.